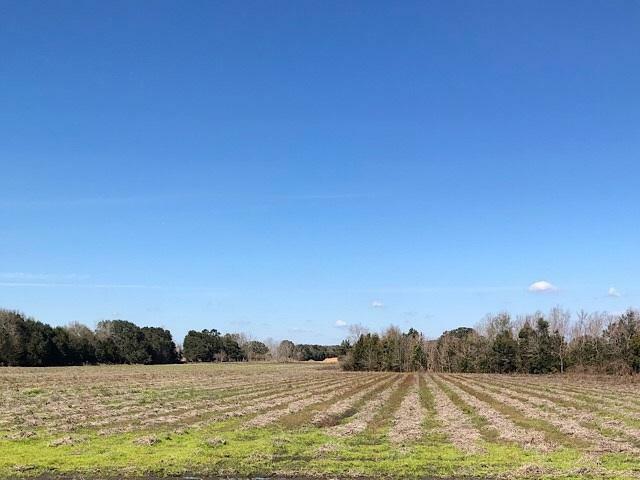 20 acres of agricultural land between Hwy 59 and the Beach Expressway. Could be used for many purposes. X flood zone. Unzoned. Requires Summerdale permitting. Great location for access from Hwy 59 and also the Beach Expressway.